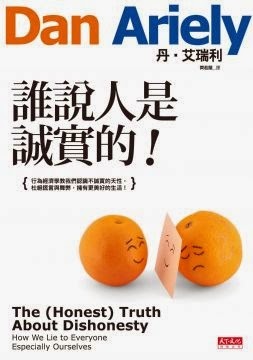 Dan Ariely：我們是否主宰自己的決定？Are we in control ofour own decisions? 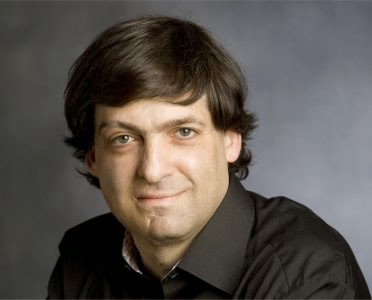 Dan Ariely：是什麼讓我們喜歡自己的工作? What makes us feel good about our work?